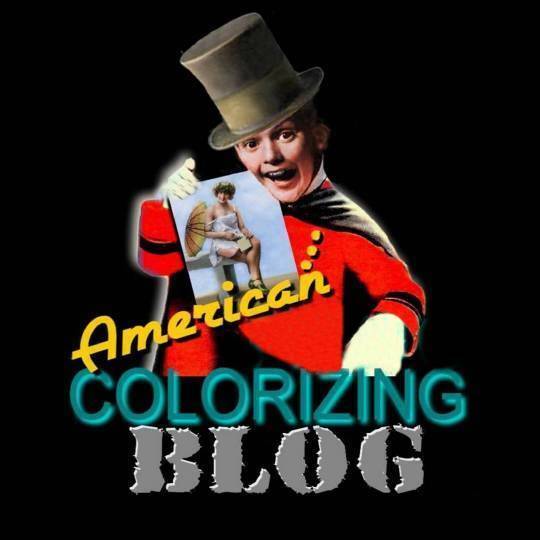 Welcome to American Colorizing.com’s photo blog. We colorize black & white photos for museums, media, multi-media, and families like yours. Our online Photo Gallery features 100s of colorized vintage images available for purchase. These images are HD-quality, and can be enlarged to at least 18″x24″. They look beautify when framed or mounted as a canvas wrap. 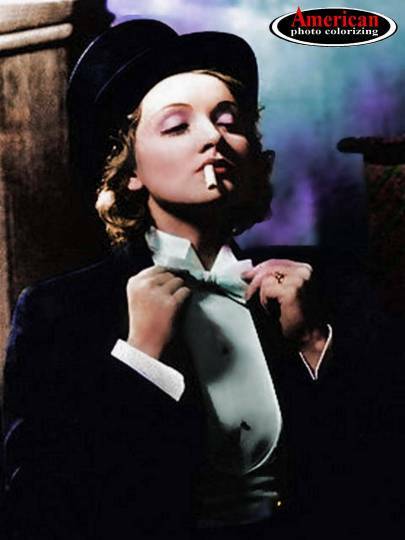 We’re still celebrating the debut of 2016 and no other photo in our gallery reflects the spirit of “putting on the ritz better than this one of German actress, Marlene Dietrich. And with that, we put a period at the end of the year 2015. When you visit our website, you’ll see a lot of new changes for the New Year. First, and perhaps most notable, is that we’ve shortened our name to save everyone’s hard-typing fingers. We are now officially “American Colorizing”. We also have a new website design which is more user-friendly – and best of all – just as we do it here on our photo blog, American Colorizing’s Photo Gallery features “Before & After” images in Black & White – and then Colorized. We still have the gimongous task of placing our new name on all our photos – but, all in good time. There’s a lot more news coming your way in about a week or so, as we launch into unchartered territory – but more on that later. For now, Welcome to the “American Colorizing” Photo Blog!